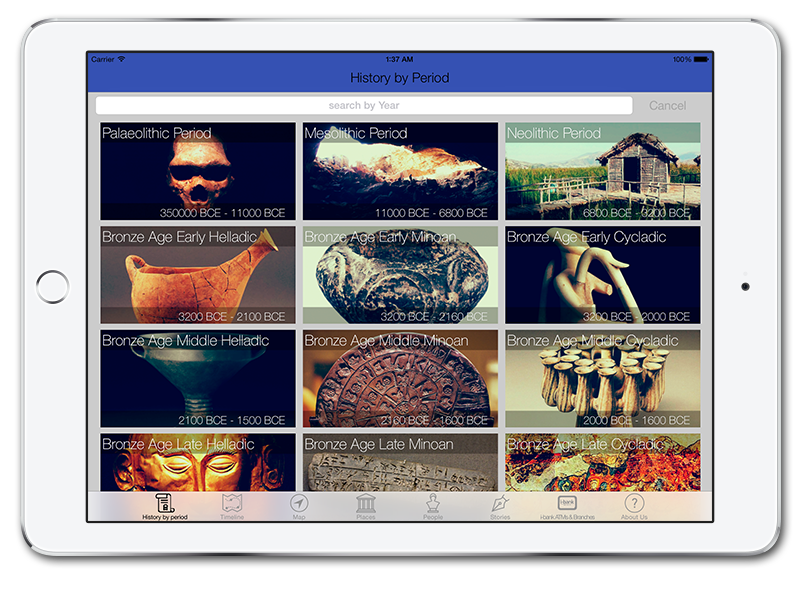 Get to know Greek History from the Palaeolithic ages to the Modern Era. 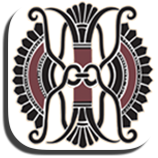 Learn the events, explore the places, meet the heroes with our awarded app. Discover the secrets that exist in the myths of ancient Greece. 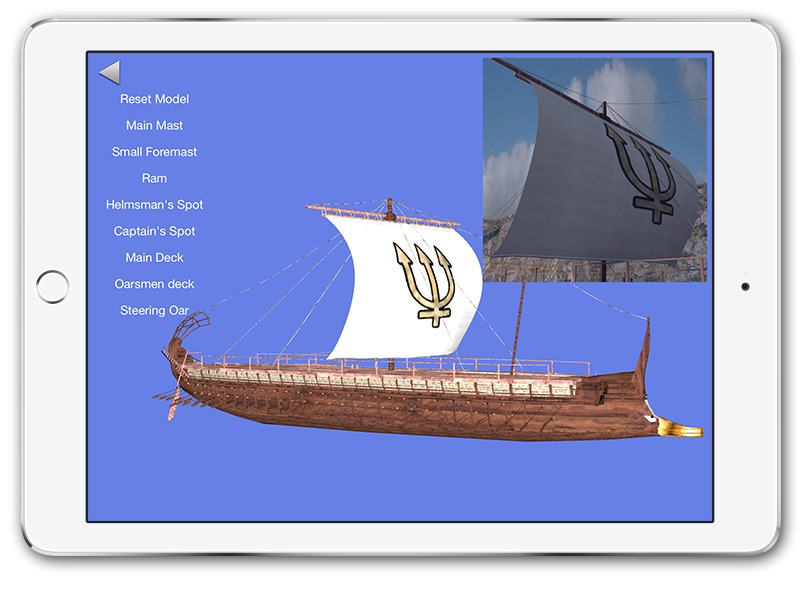 The app features amazing 3D environments to explore and 78 hand drawn cards, inspired directly from Greek black-figure vases of the 5th century BC. Are you faster than your friends? 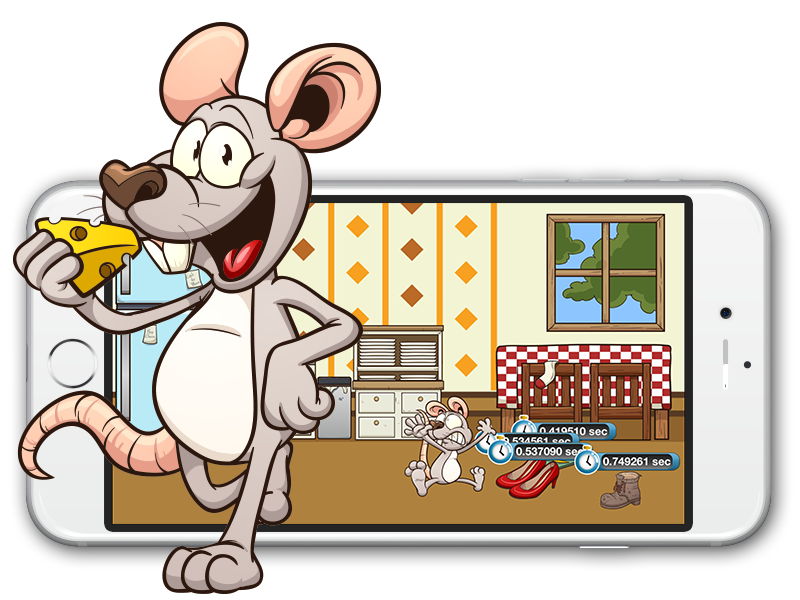 Are you faster than Mr Cheese? 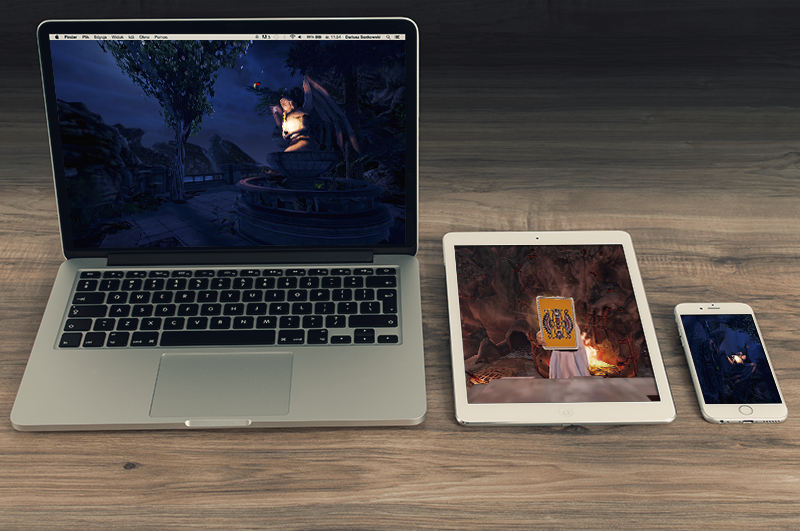 Check your reflexes and reaction speed in this beautiful and addictive game.